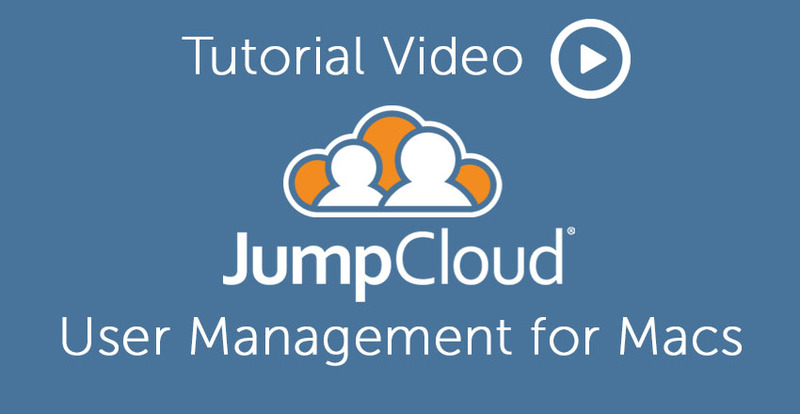 Want to learn about Mac user management using JumpCloud’s Directory-as-a-Service®? View the video below for a walkthrough of the different user management capabilities that are available to you. 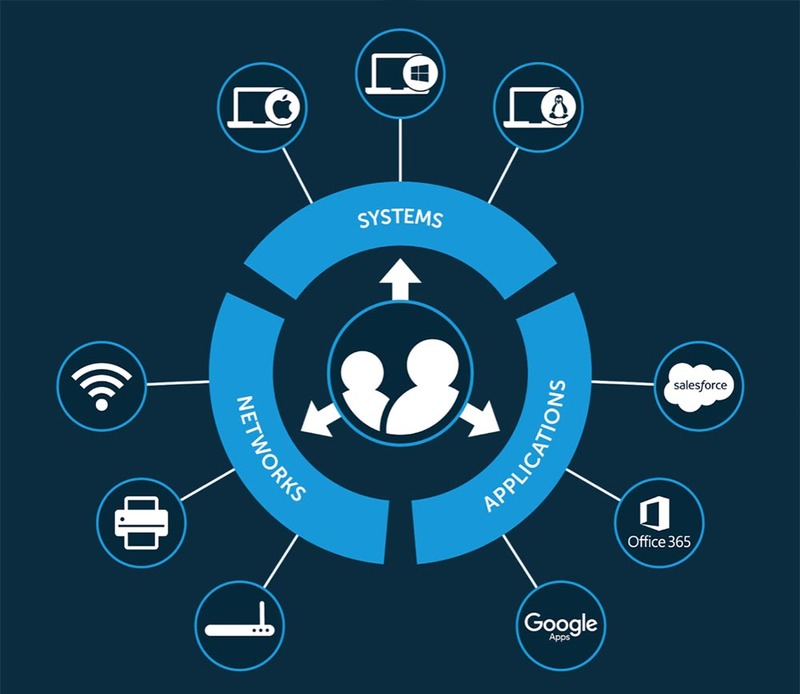 You’ll be rapidly provisioning and deprovisioning user identities in no time. We hope that you found this video tutorial helpful, but if you want further instruction, please visit our support page and read our Getting Started with Users section. Robust user management is at the core of JumpCloud’s cloud directory service and it’s essential for maintaining an efficient and secure infrastructure. Questions about User Management for Macs? 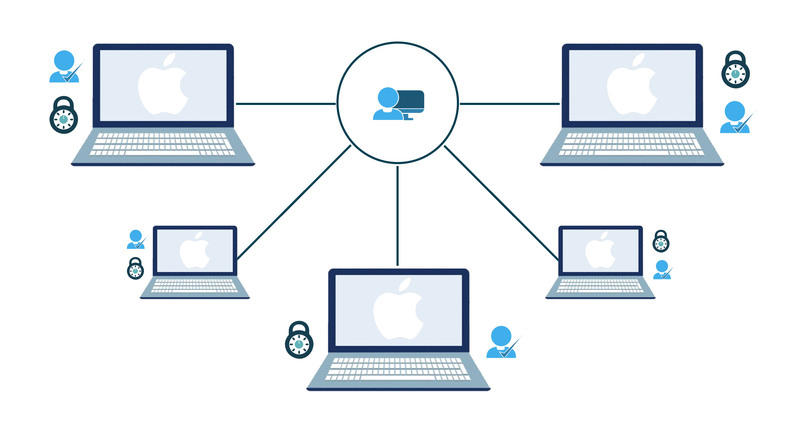 We’re always happy to help if you have any general or technical questions about Mac user management. You can learn more about our user management capabilities here or reach out to us directly here on our contact page. If you would like to see more tutorial videos, check out this playlist with all of our product tutorial videos. You can also find in-depth support articles on our KnowledgeBase. You can get started right now – without even having to put in your credit card. JumpCloud’s Directory-as-a-Service is free forever for your first ten users, so there’s no reason not to try our cloud directory out and see what you’ve been missing. Learn more in our technical datasheet or sign up for your free cloud directory account today.